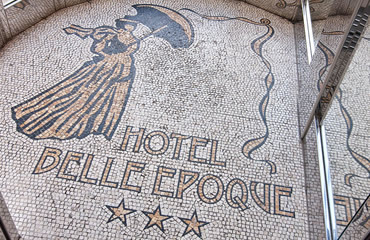 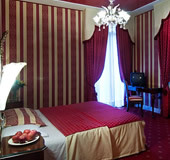 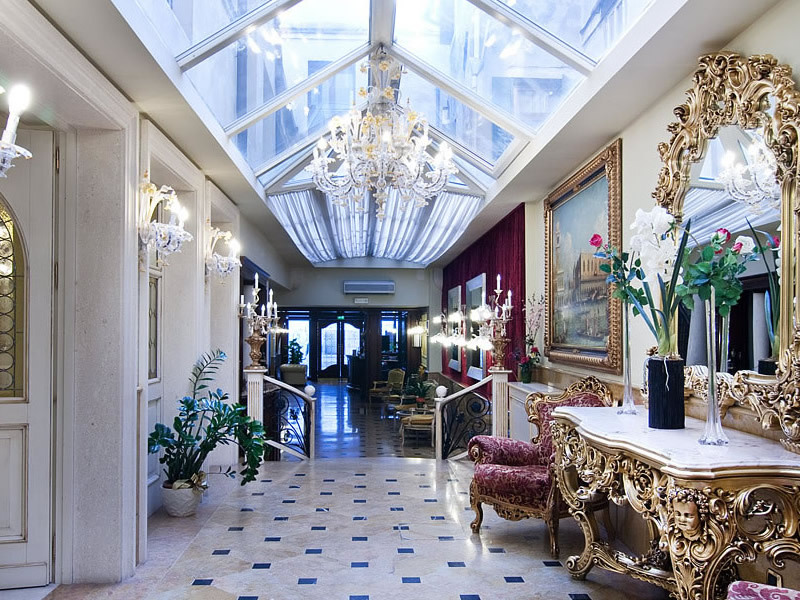 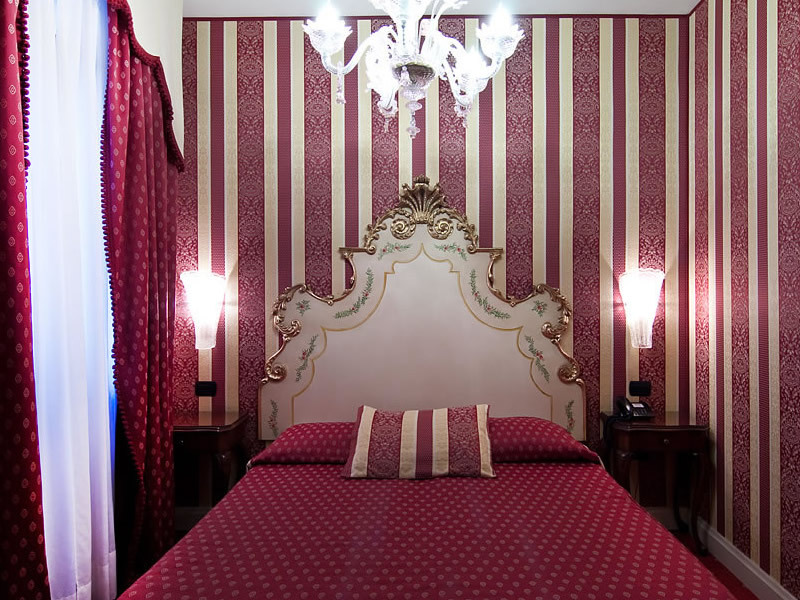 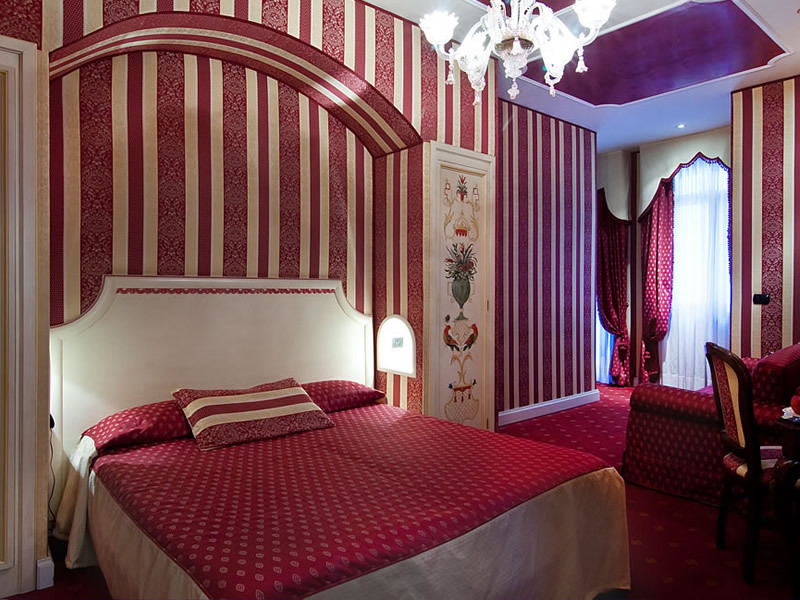 The Hotel Belle Epoque is an elegant 3 star hotel in the heart of Venice that offers 39 high quality rooms decorated and furnished with traditional Venetian opulence. 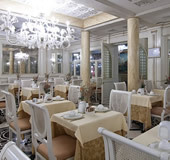 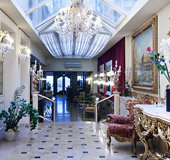 ...impressive glass chandeliers and an overall atmosphere of timeless quality. 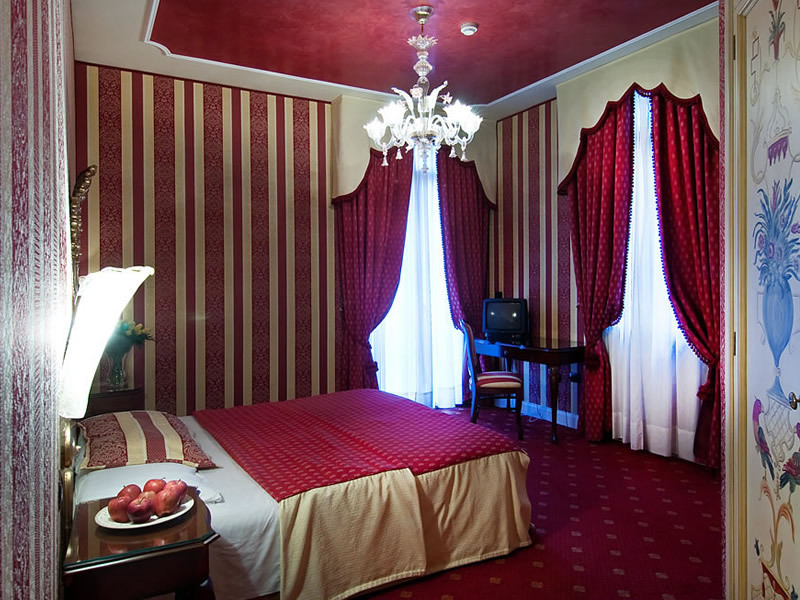 The guest rooms are no exception decorated and furnished in original 18th century furnishings and draped in rich fabrics and drapery. 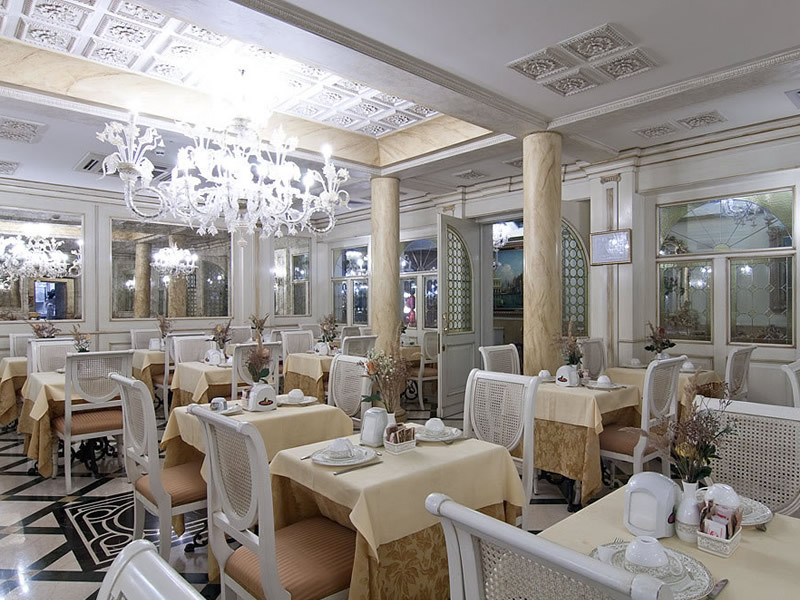 A complimentary buffet breakfast is also offered in our grand dining room and our 24-hour multi-lingual reception staff are on hand to assist you with tour, concert, theatre or restaurant bookings in addition to the normal hotel services. 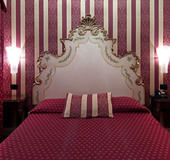 ...those wishing to explore the beautiful city of Venice. 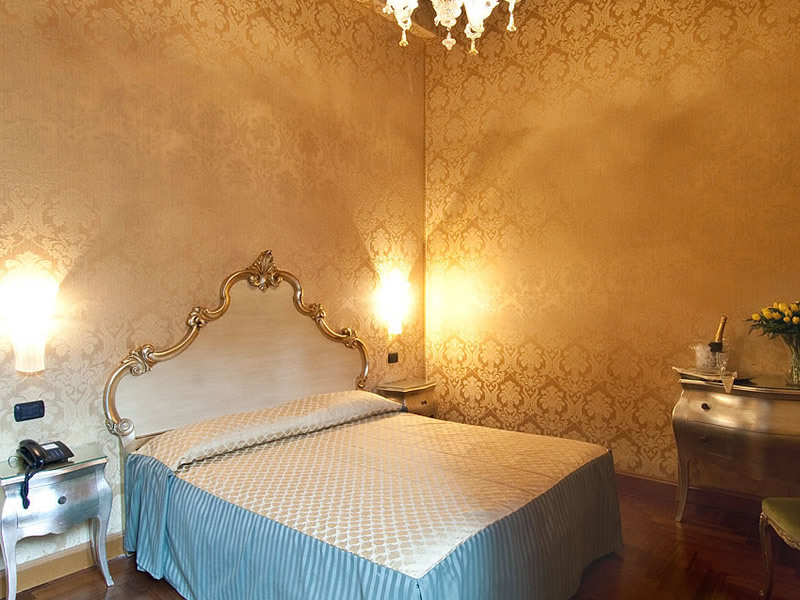 Located just 10 minutes walk from the transport hubs of Venice – the St Lucia Train Station and the Piazzale Roma bus terminus – guests can reach all of the main tourist attractions easily. 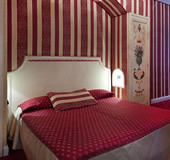 The nearest water bus stop is Ferrovia and guests shouldn’t miss the chance to travel along Venice’s enchanting canals.